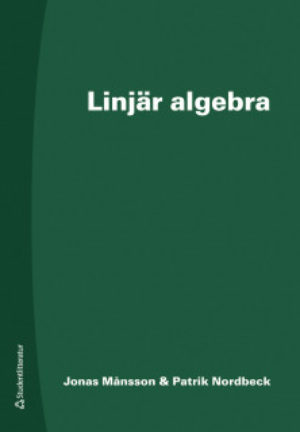 Ivar Segelberg (19141987), between 1951 and 1979 professor of philosophy in Gothenburg, is an important figure in Swedish philosophy but still only known within a rather narrow circle. 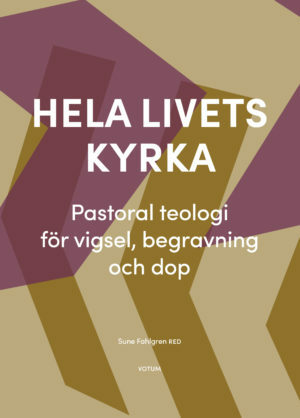 Trained in both phenomenology and analytical philosophy, Segelberg developed highly original theories about time con­sciousness, the unity of consciousness, and general ontology. 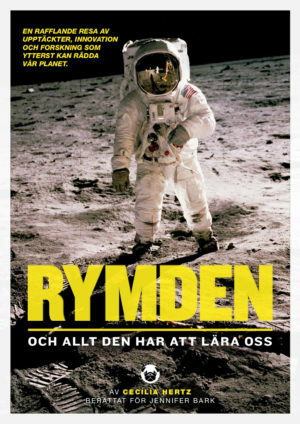 He published his three main works in Swedish, and only in 1999 were they (collectively) made available in English. 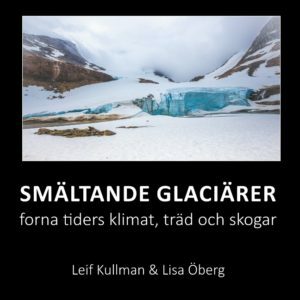 The present volume will hopefully help make Segelbergs work more widely known. 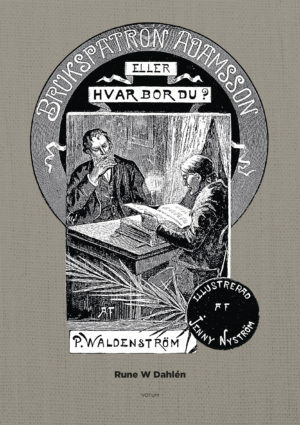 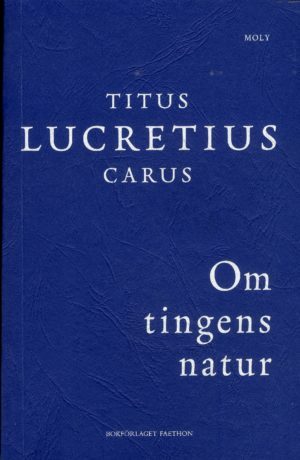 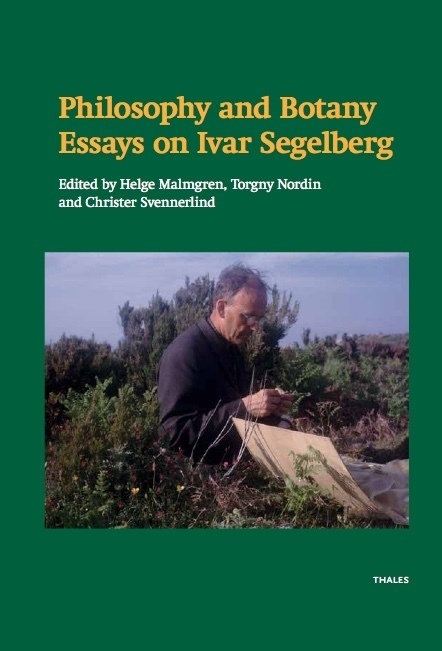 It is partly based on a 2008 symposium in Gothenburg, also called Philosophy and Botany, but contains several independent contributions including a newly written biography.